Visit us at booth #856! 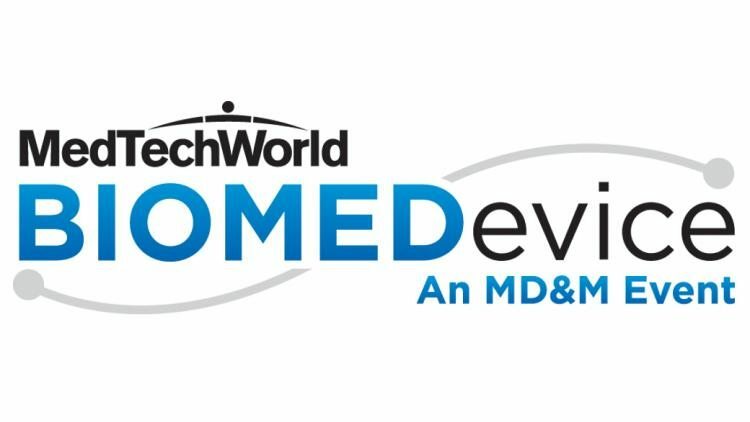 Don’t miss New England’s largest medical technology event, featuring the most extensive showcase of medtech, design engineering, and embedded systems products from top companies, all on one floor. If you’ll be there be sure to visit us at booth #856 and learn more about how our excellent service, modern facility and cutting edge technology can make a difference for your projects.